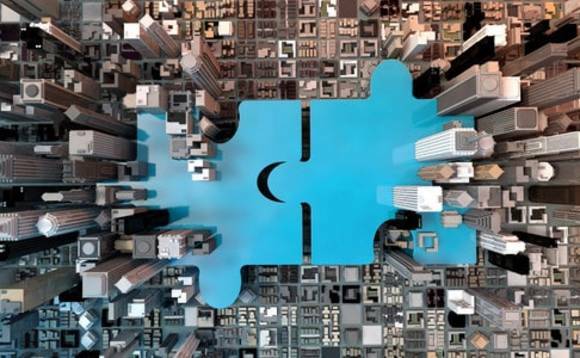 Amundi, the European asset manager with €1.475tn in assets under management, has announced the acquisition of Taiwan-based Mirae Asset Global Investments. Mirae Asset Global Investments has officially changed its name to Amundi Taiwan Limited with effect from today. Amundi said the acquisition of MAGI Taiwan is an important milestone for Amundi's business in Taiwan and further its commitment to the Taiwan fund management industry. Through this acquisition Amundi today has a total of 27 offshore funds and 3 onshore funds registered in Taiwan. Vincent Mortier, deputy chief investment officer and Asia ex-Japan supervisor of Amundi said, "Amundi SICE has achieved an AUM of over $5bn as of end 2018. The acquisition further demonstrated the significance of Taiwan in Amundi's roadmap in Asia. We are confident that the new setup will further enable us to provide the best products and services to Taiwan investors." Xiaofeng Zhong, chairman of Amundi, added, "Amundi SITE is the first SITE in Taiwan run by a global manager with a origin from France. It shows our commitment to the Taiwan market and it will leverage on our Amundi's global expertise to offer best-in-class investment solutions to our investors in Taiwan." Amundi is Europe's largest asset manager by assets under management and ranks in the top 101 globally. It manages more than €1.475tn of assets worldwide.